The FrightFest Late Night Film Party 2015! It’s nearly time for FrightFest and we’re really excited to be back hosting the 2nd Late Night Film Party, but what is a film party and what can you expect? 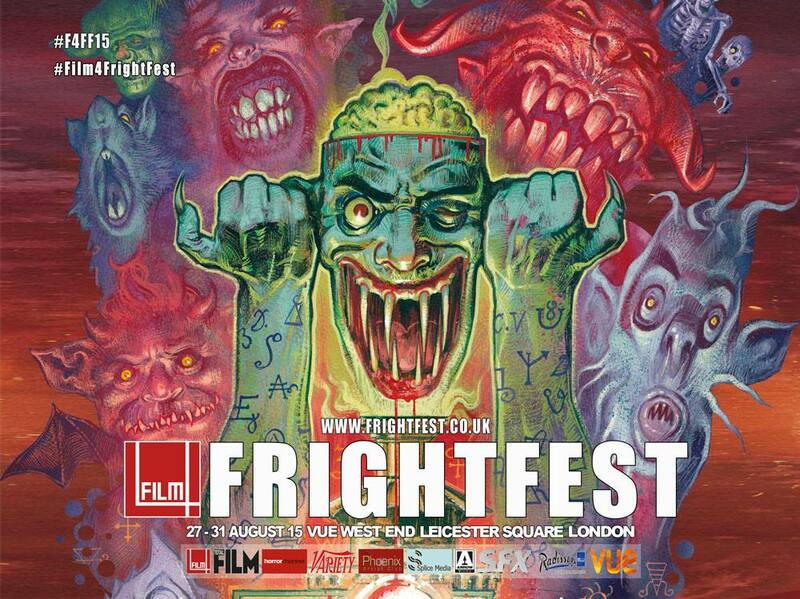 Well, for one night only we get to take over one of the FrightFest screens and invite along as many festival guests and friends of ours as possible to indulge in a wild night of strange clips, weird trailers, obscure footage, exclusive previews and anything else they want to show on the screen. Yes, each guest gets a 5-minute slot to share with us something they love, something they want to share with a late night audience, something that will hopefully bring the house down! So we’re not going to tell you anything about who’s coming along this year, but take a look at the festival guests list and you can see there’s plenty of cool cats who could turn up. But we will share some of the highlights for last year, just so you can get a feel for what you’ll be letting yourself in for. Steve Oram joined us and showed the world’s first footage from his then just filmed AAAAAAAAH! Adam Green let us have the first screening of his 2014 Halloween short film. Well how about John McNaughton screening exclusive footage from his just shot documentary series? Add onto that everything from obscure film trailers to possibly the worst music TV show of all time and you’ll get an idea of how things went. Also this time around we’ll have giveaways through the show, audience participation plus anything else we think we can get away with!